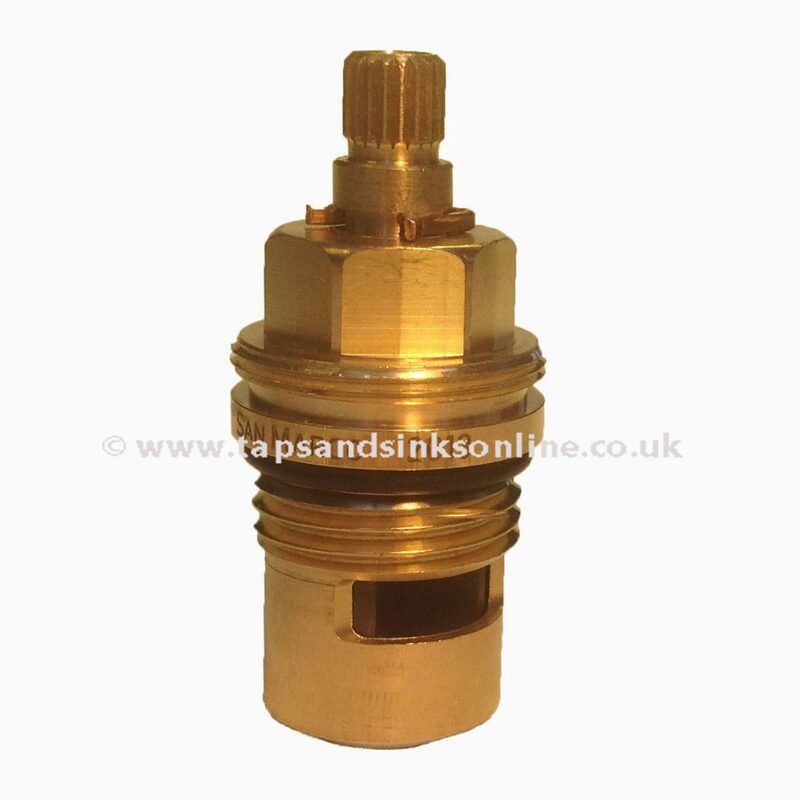 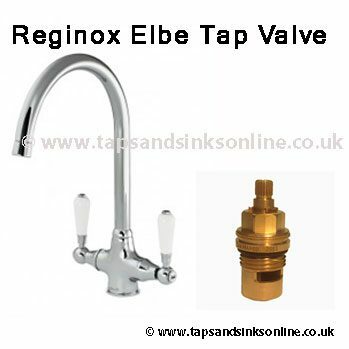 Reginox Elbe Tap Valve – The Hot Valve opens Clockwise and the Cold Valve opens Anti Clockwise. 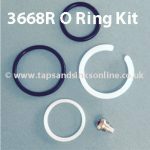 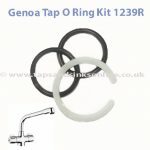 The San Marco 3984R Valve is compatible with your Tap. 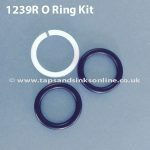 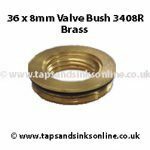 Please note that the splines on the top of the 3984R Valve are not as long as the original Elbe Valve, but this won’t affect the fit or workings of this Valve and it has worked fine in any Elbe Tap that it has been fitted in. 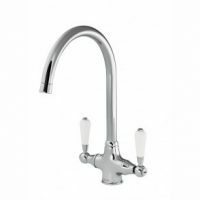 Reginox Elbe Tap Valve – This is a compatible Valve.